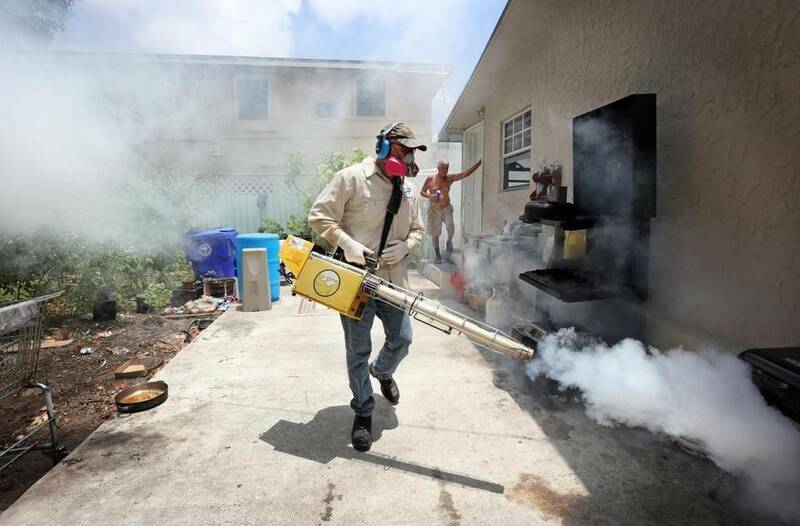 20,000 male Aedes aegypti mosquitoes infected with a naturally occurring bacteria called Wolbachia were recently released in the Florida Keys. 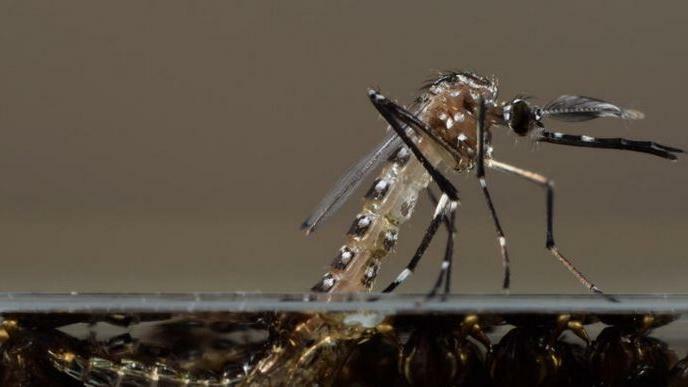 When the infected males mate with female mosquitoes, the eggs she produces won’t hatch. Florida’s mosquito-control experts are hoping for a decline in Aedes aegypti population and the number of locally-transmitted Zika cases. CDC warns Zika virus may also trigger cases of epilepsy in infants. Texas is recommending Zika virus testing for women in their 1st and 2nd trimesters in Cameron, Hidalgo, Starr, Webb, Willacy and Zapata counties. County inspectors say construction sites can double as breeding grounds for mosquitoes carrying Zika. Mayor Carlos Gimenez plans to beef up the county’s mosquito ordinance, including a provision governing construction sites. 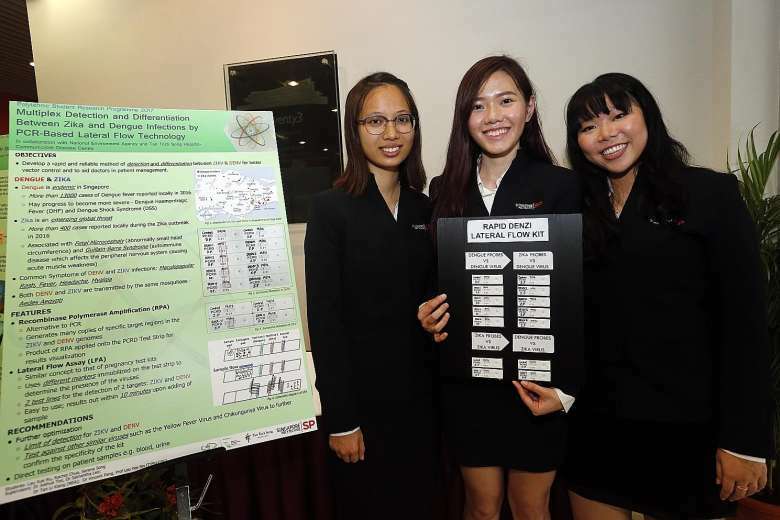 A team from Singapore Polytechnic devised a kit to detect and distinguish between Zika and dengue infections. 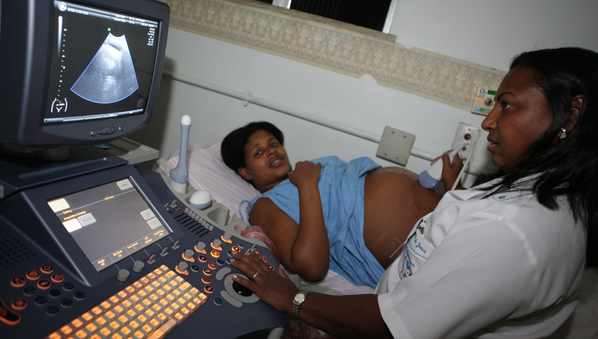 The test only takes 10 minutes, is non-invasive and contains a test-line mechanism similar to a pregnancy test kit. 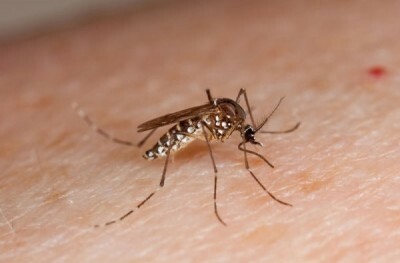 Scientists have ‘assembled’ the genome of A. aegypti as well as that of Culex quinquefasciatus, a mosquito that transmits West Nile virus, by stitching together genome sequences using a new method called ‘Hi-C’. Florida health officials recently reported a new locally acquired Zika infection in Miami-Dade County and 4 new travel-related cases in South Florida, raising the total number of Zika cases for 2017 to 29 people. 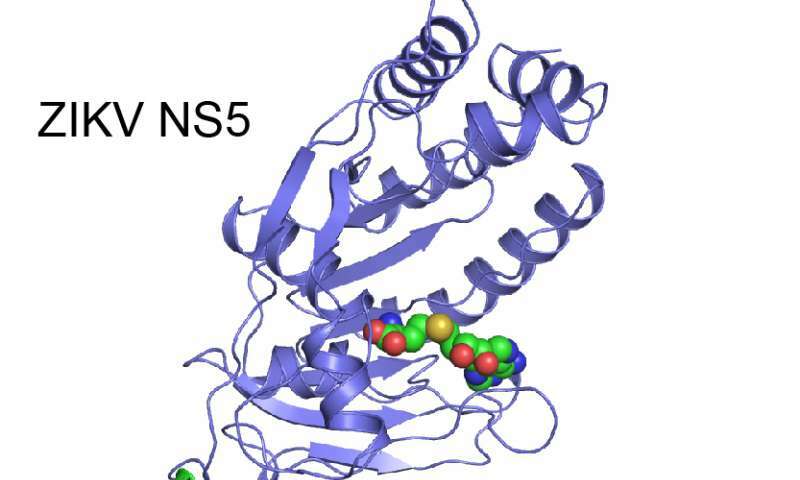 Researchers’ structural analysis of ZIKA NS5, a unique protein to the virus, reveals a potential binding site in the protein for an inhibitor, making it an ideal target for for anti-viral drug development. The CDC guides men from South Florida, including Broward and Palm Beach counties, to refrain from donating sperm because they are at greater risk of spreading Zika. Palpitation followed by shortness of breath and fatigue were symptoms of heart problems in 8 of 9 patients in Venezuela within 2 weeks of having Zika-type symptoms. Researchers found that during the first trimester of gestation the placenta produces genes encoding proteins which the Zika virus finds a favorable biological environment for infection. 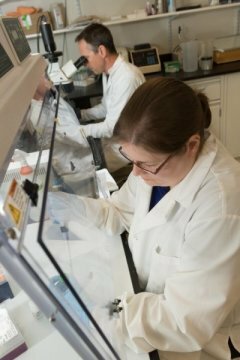 Researchers will soon begin the 2nd phase of human clinical trials for a DNA vaccine candidate for Zika. 3½ months from design to injection is warp speed, but it’s easy to move very quickly with DNA vaccines. Caribbean travelers – the vast majority by cruise ship – were the primary means of introducing the 2016 Zika outbreak in South Florida. 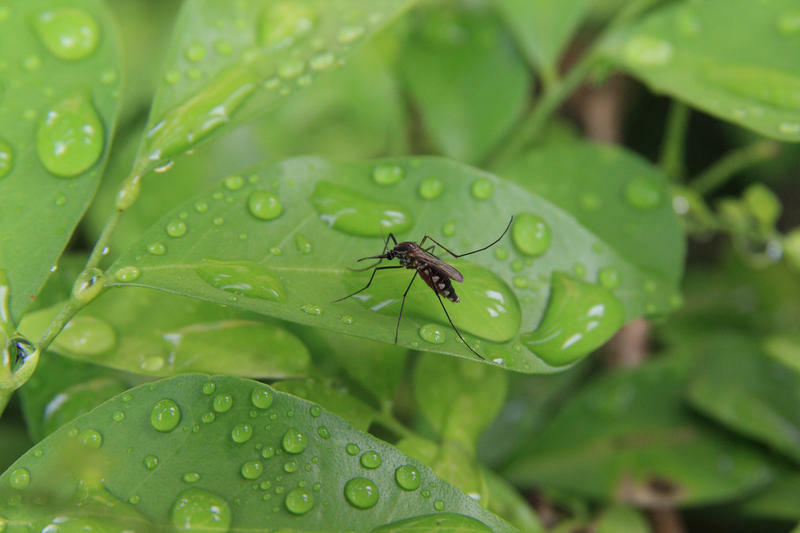 Researchers also confirmed that decreases in the Aedes aegypti population from pesticide spraying corresponded with a subsequent drop in new reported Zika cases. 5% of travelers who visited travel medicine clinics in British Columbia through Quebec from Oct. 2015 to Sept. 2016 sick with the Zika had a neurological condition including Guillain Barre. Researchers found that the Zika virus appears to create disorganization in the cellular layers of the placenta that keep toxins, bacteria and viruses from crossing, potentially allowing the virus to penetrate the fetus. The first vaccine to be approved for clinical trials by the U.S. is now undergoing human trials in the U.S., Canada and Puerto Rico. The vaccine has the potential to also protect the male reproductive organ, preserving fertility and restricting testicular damage. Research shows that the Asian lineage Zika virus halted the proliferation of brain stem cells and hindered their ability to develop into brain nerve cells. 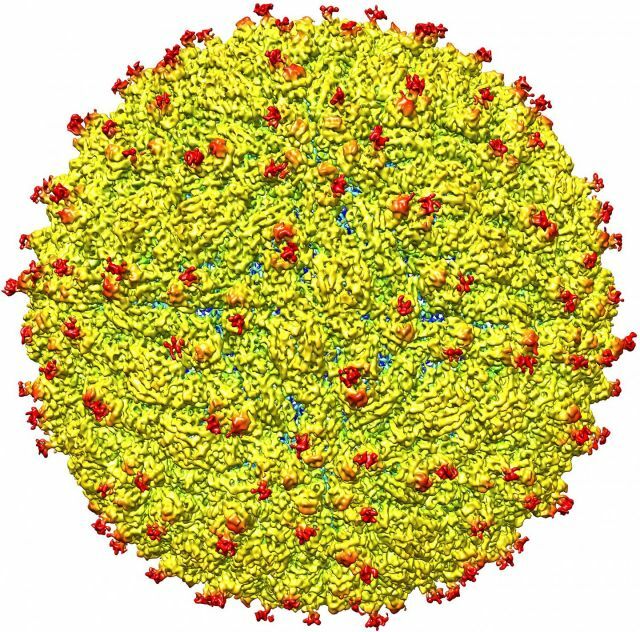 The Zika infection was mainly found in glial cells, which provide support and insulation for the brain. 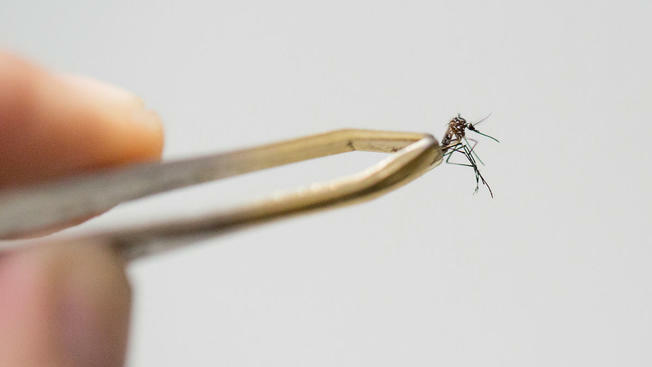 The medians and 95th percentiles for the time until the loss of detectable Zika virus RNA detection were 14 days and 54 days, respectively, whereas 90% of patients infected with dengue viruses clear RNA within 10 days after the onset of symptoms. 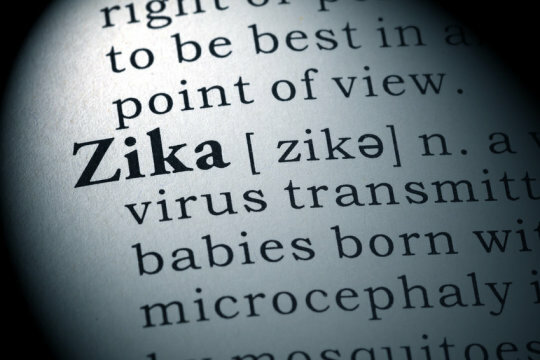 The FDA authorized Abbott’s molecular test to detect Zika virus in whole blood, which may detect the virus for a longer period (up to 2 months) and provide results within 5 to 7 hours. Plus, the test can distinguish Zika from other viruses. 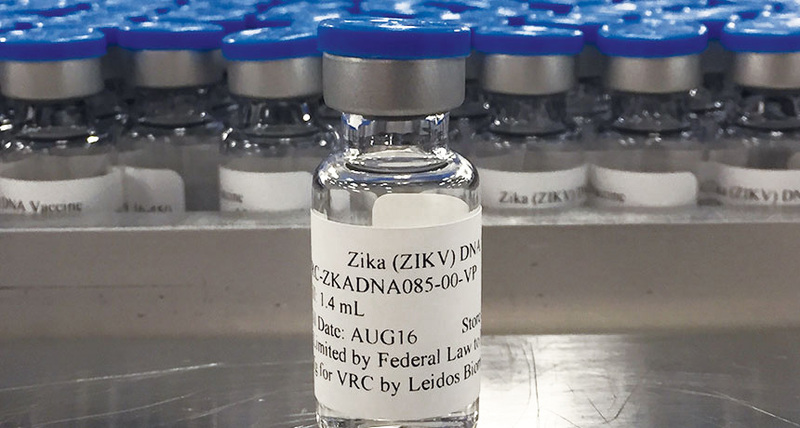 The Zika virus vaccines market is estimated to generate $14,500M in 2017 and to reach $18,697M by 2022, growing at a CAGR of 5.2%. About 1.6 million individuals are infected with Zika virus, and the number is exponentially increasing. Zika is able to cross the placental barrier and infect cells that line blood vessel walls by latching onto the protein on the cells’ surface. 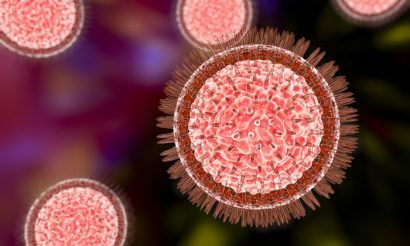 Researchers showed that the antibodies that bind to the AXL protein prevented Zika from entering cells. Spillback of Zika virus into monkeys in South America has already started, potentially making it nearly impossible to get rid of the Zika virus. The panic is over at Zika’s epicenter. But for many, the struggle has just begun. 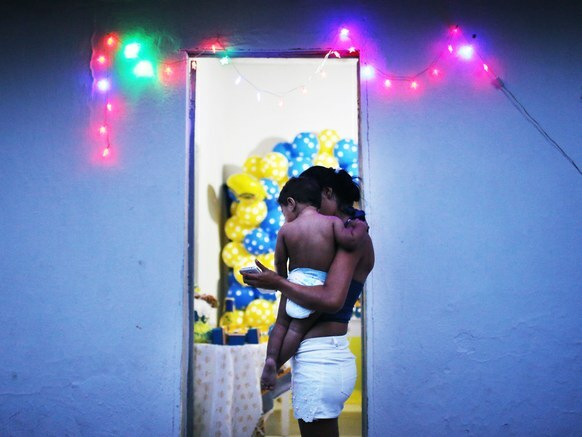 Babies diagnosed with CZS continue to struggle in NE Brazil. As a result, many families held off pregnancy. 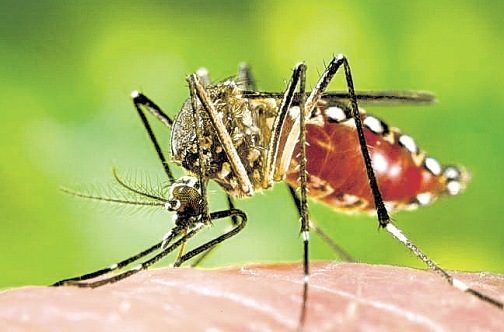 The birthrate in Pernambuco, which includes Recife, fell 7% last year as 70% of Recife’s inhabitants contracted Zika in 2015 and 2016. The birthrate dropped 45% at private clinics. Since 2015, 48 countries and territories in the Americas have confirmed Zika transmission through mosquitoes. Community education and participation of eliminating mosquito vectors and breeding sites are crucial tools in the long-term fight against Zika. A total of 57 Zika cases were reported in the the Philippines as of February 2nd. Cleanliness and the destruction of potential breeding sites is key against the spread of mosquito-borne diseases. When Zika virus infects dendritic cells, it blocks a critical set of innate immune signaling proteins that rally anitviral troops. However, RLR signaling is left intact and could be a target for immunity-boosting therapies. 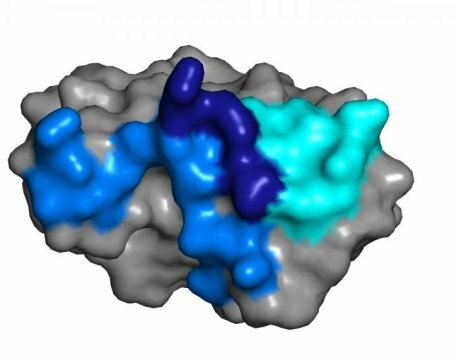 A new Zika candidate vaccine uses tiny modified strands of RNA that hold the genetic codes for making viral proteins so that they can easily enter cells, inducing a level of virus neutralization ~25 times greater after a single dose than standard vaccines. 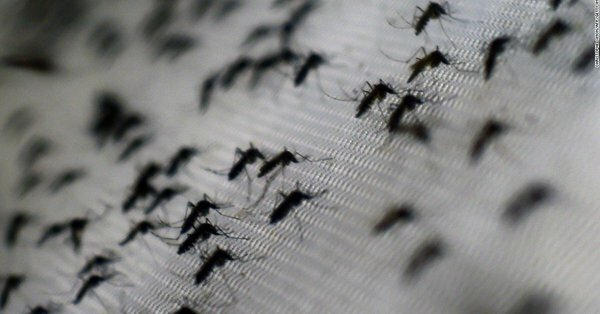 Vietnam faces risk of endemic transmission as Zika infections rise over the past month. This news comes as the number of global infections continues to rise. WHO warns that vigilance worldwide must remain high. Brain images of 200+ developing fetuses indicates that Zika can cause significant brain damage even in babies without Microcephaly. 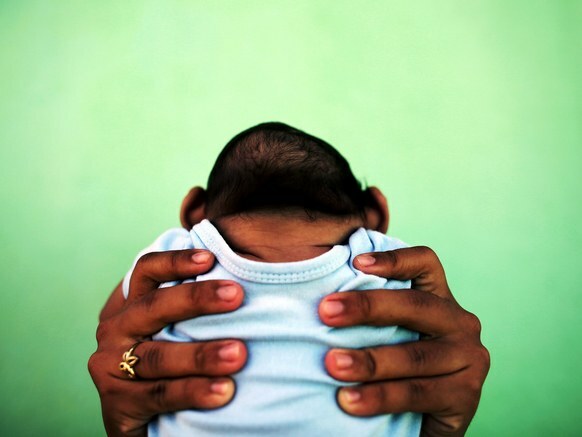 Simple head measurements are not enough to diagnosis congenital Zika syndrome. 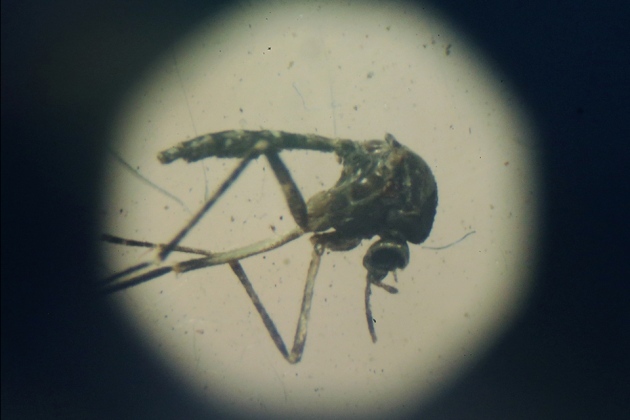 The PAHO and WHO recently released a Zika-Epidemiological Update that summarizes the situation for the Americas, including North America, Central America, the Caribbean and South America.